By the way, coincidentally I’ve recently discovered a book called ‘The Photographer’s Eye’ by Michael Freeman. Very interesting on composition and design, and echoes some of the points you made. I like it as it is. Good job! 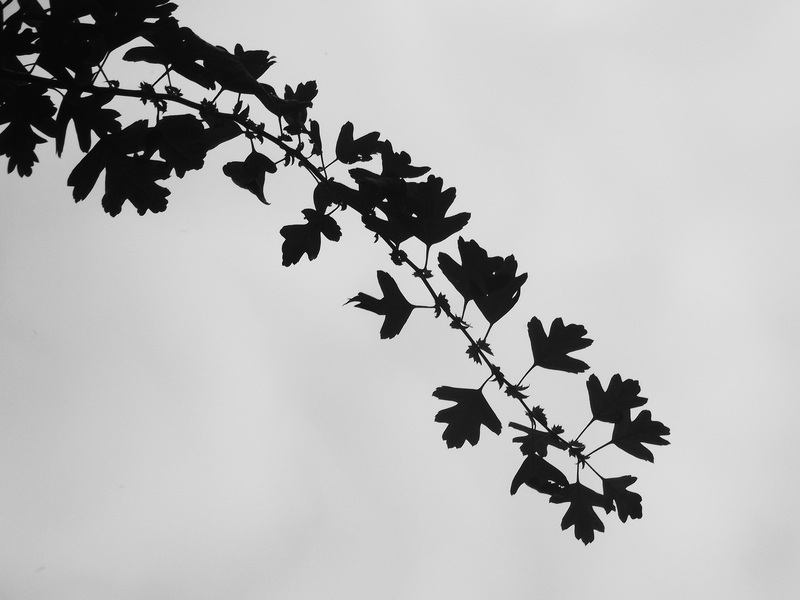 Nicely choice in monochrome – the lack of color helps to enhance the focus on the shape of the leaves.